"All Occasions Catered For At A Competitive Price"
- We cater for all occasions and ages at a very competitive price. 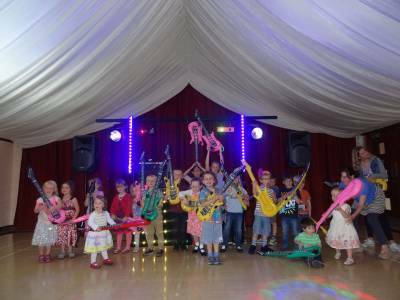 - Mobile disco, Dj, children's entertainer, UV parties, Mascot hire, Karaoke for all occasions. 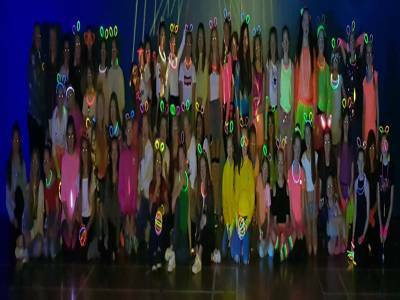 - Professional LED, 3D laser & UV light show. - Text laser (scroll a message of your choosing). - Radio mics for speeches and karaoke. - Stage effects incl smoke & snow machines. - Music to suit all tastes from the classics to all today's new music. - Dj 20+ years experience. - Professional, reliable and friendly service. - We go the extra mile to help make your event memorable for you and your guests. Required by many venues, Knightmoves Discos & Karaoke has a current PLI policy with AMP DJ in the amount of £10 million. 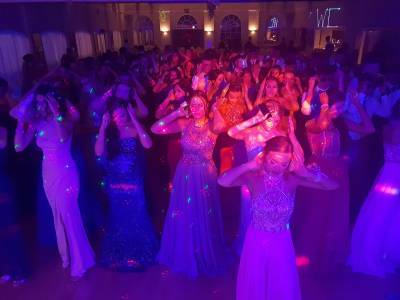 Also required by many venues, Knightmoves Discos & Karaoke has supplied satisfactory evidence of holding current PAT inspections of their equipment dated within the last 12 months. A Method Statement outlining Knightmoves Discos & Karaoke&apos;s Health & Safety procedure for setting up disco equipment has been provided. 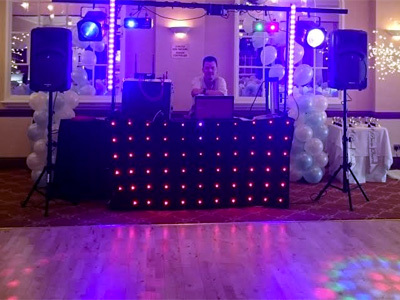 Knightmoves Discos & Karaoke has provided Risk Assessments undertaken at events sourced via needadisco.com, indicating that they can undertake these competently. 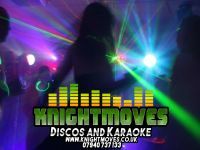 Why do people choose to book Knightmoves Discos & Karaoke? Fast and personal service. Prompt response to all enquires and a pleasure to deal with. Very professional. Seemed the most approachable and amenable. "Ben was amazing, would highly recommend him, he played everything that was asked "
"Thanks for your nice comments much appreciated"
"Ben was a very accommodating and accomplished DJ he catered for all our guests and would highly recommend him"
"Thanks I really appreciate your comments "
"Excellent dj would book again"
"It was a pleasure thanks for hiring us." "The evening was a great success. Ben asked for an idea of music required and i provided him with a list of favorites. The dancefloor was packed all night. I didnt sit down once. Would recomend him to eveyone." "Brilliant! Ben made my daughter's 5th Birthday party perfect! Really easy to book, friendly and helpful from the beginning. The music was just right and all the kids enjoyed the party games that Ben and his other half organised! I would highly recommend this DJ for any occasion, especially a kids party! Thankyou!!" 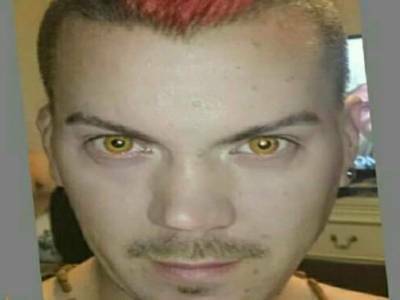 "Spoke with Ben on several occasions before the party. Nothing was too much trouble and he understood exactly what I wanted for the evening. On the night he ensured participation from the partygoers in a fun and friendly way! Would definitely recommend him to others! Thank you for making my Mum's 70 Birthday so special!!!" "We really appreciate your nice comments and thanks for hiring Knightmoves for your event." "Ben did a fantastic job and we would highly recommend him"
"Really appreciate your nice comments and glad you all had a nice time, Ben." "Ben met all our requirements and was also able to help us out last minute and at a rate our charity could afford. The children loved it. Cheers Ben"
"Thanks for your nice comments, much appreciated, Ben." 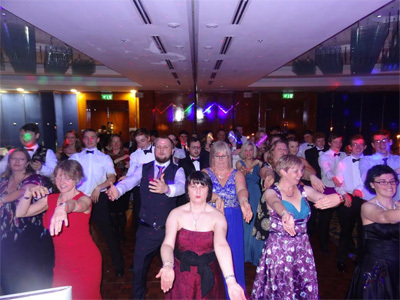 Knightmoves Discos & Karaoke also offers a range of additional party services not directly linked to musical entertainment. Please note that needadisco.com has no editorial control over these images which are stored on flickr.com. If you have any concerns about what you see below, for example potential copyright infringement or unsuitable content, you should take this up with Knightmoves Discos & Karaoke directly using the Contact section below, or else you may alert flickr.com directly quoting "set number 72157703655770461". 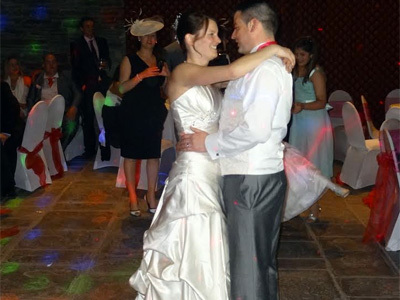 Get FREE no-obligation disco quotes from Knightmoves Discos & Karaoke and other DJs covering your venue. Take 2 minutes to fill in some basic details and we'll do the rest! If you are contacting Knightmoves Discos & Karaoke about an event, it's always a good idea to include the DATE, LOCATION, EVENT TYPE, AGE GROUP and TIMINGS to speed things up!